What might you be able to read or print online, quote as much as you want, or translate, republish or make a play or a movie from? In this centennial year of the sinking of R.M.S. Titanic (April 15, 1912), how about Walter Lord’s A Night to Remember? Lord first published A Night to Remember in 1955. If we were still under the copyright laws that were in effect until 1978, A Night to Remember would be entering the public domain on January 1, 2012 (even assuming that Lord or his publisher had renewed the copyright). Under current copyright law, we’ll have to wait until 2051. This is because the copyright term for works published between 1950 and 1963 was extended to 95 years from the date of publication, so long as the works were published with a copyright notice and the term renewed (which is generally the case with famous works such as this). 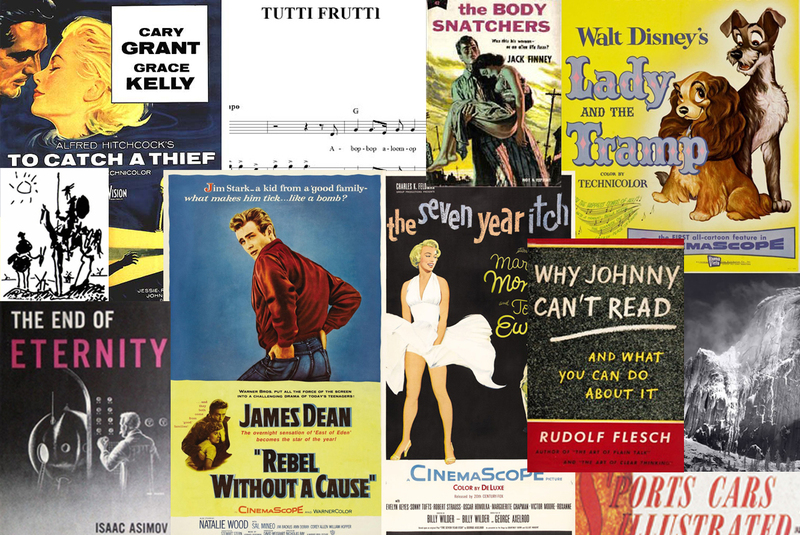 All of these works from 1955 won’t enter the public domain until 2051. Why Johnny Can’t Read New Public Domain Books . . . .
Till the End of Eternity? The Public Domain Day 2012 web pages by Duke University’s Center for the Study of the Public Domain are licensed under a Creative Commons Attribution-ShareAlike 3.0 Unported License.